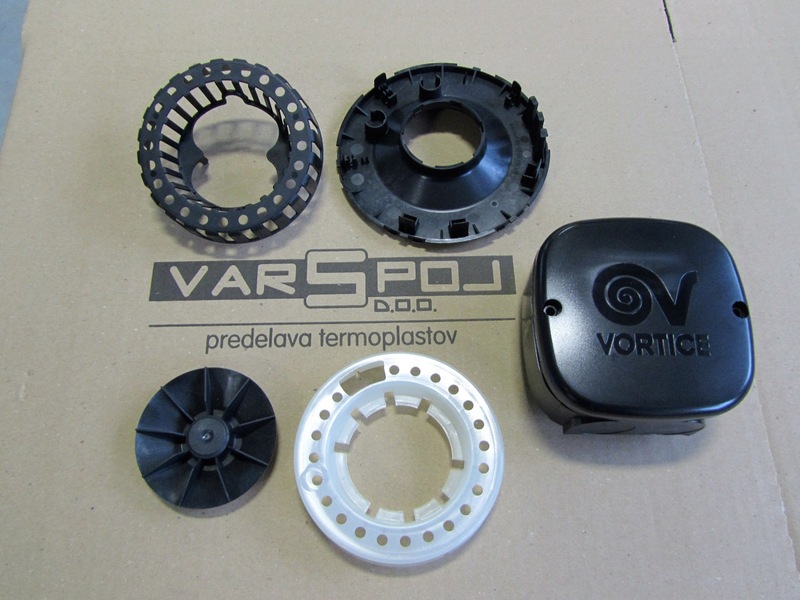 VARSPOJ, d.o.o., is a family company which deals with the production of technically advanced plastic products for the automotive industry, appliances, ventilation systems and construction. 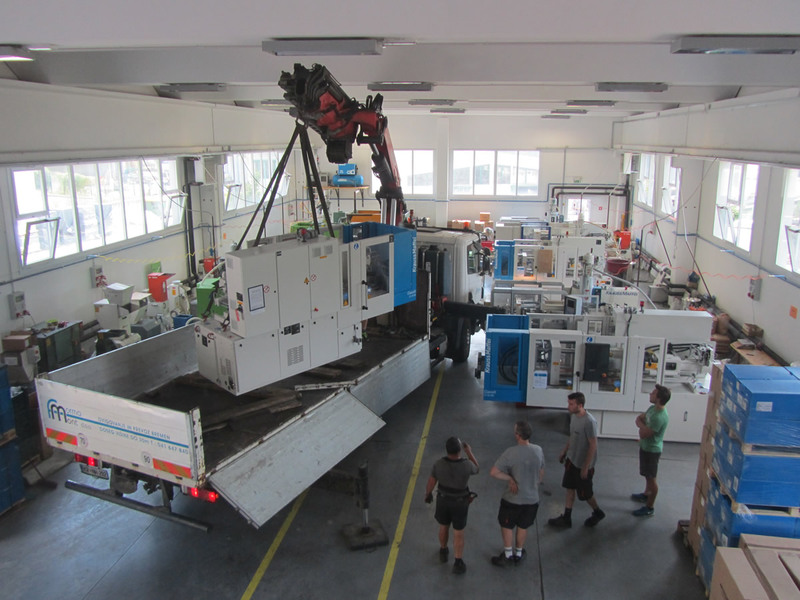 It was founded in 1992 and first dealt with the processing of metals on eccentric machines, however, the metalworking craft was later transformed into the plastic processing industry specialized in processing of thermoplastics. 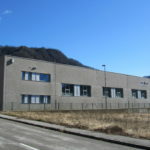 The company currently employs seven people, and annually produces and sells over 10 million products for the Slovenian, and especially the foreign markets. 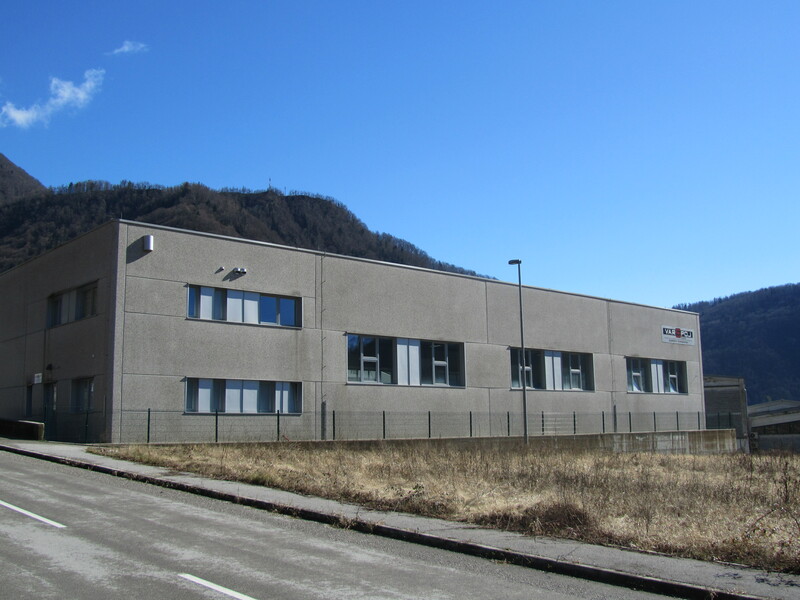 VARSPOJ, d.o.o., is equipped with the latest injection machinery and other technology for processing thermoplastics. 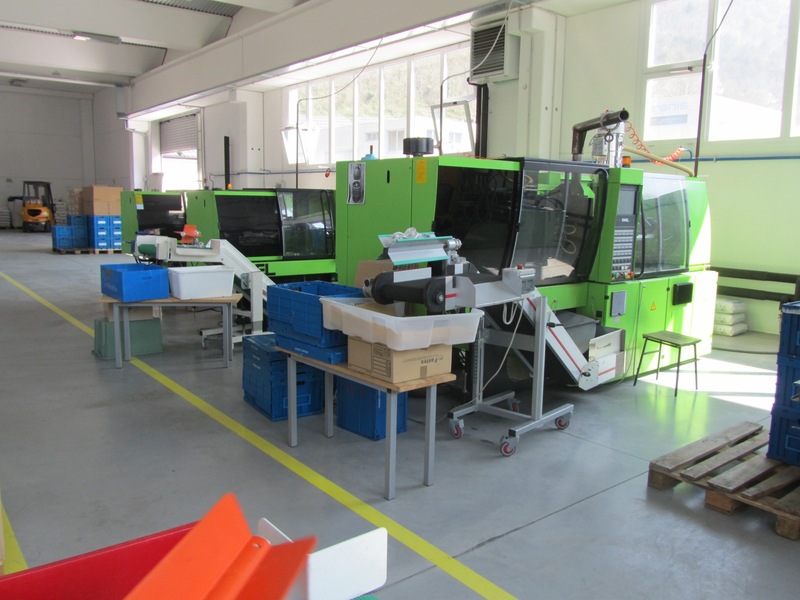 It offers buyers a full range of services from the development and manufacturing of tools in cooperation with other companies to the production and delivery of end products. The company has obtained the certificate for the international quality management standard ISO 9001:2008, and in accordance with the UL certificate it uses exclusively high-quality materials for production tested in international certified laboratories. 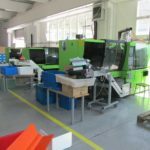 The company’s vision is to create and strengthen long-term business links with local and foreign companies in the field of development, production and sales of plastic products. The mission of the company is to ensure high-quality products to customers with its knowledge, innovation and constant adaptation to market requirements, while responsibly managing its employees and the wider environment in which the company operates. The company is characterized by its speed and flexibility, partnership and trust as well as creativity and effectiveness. 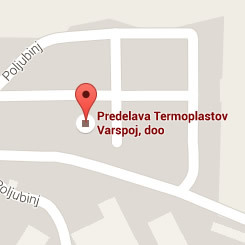 Short name of the company: VARSPOJ, d.o.o. 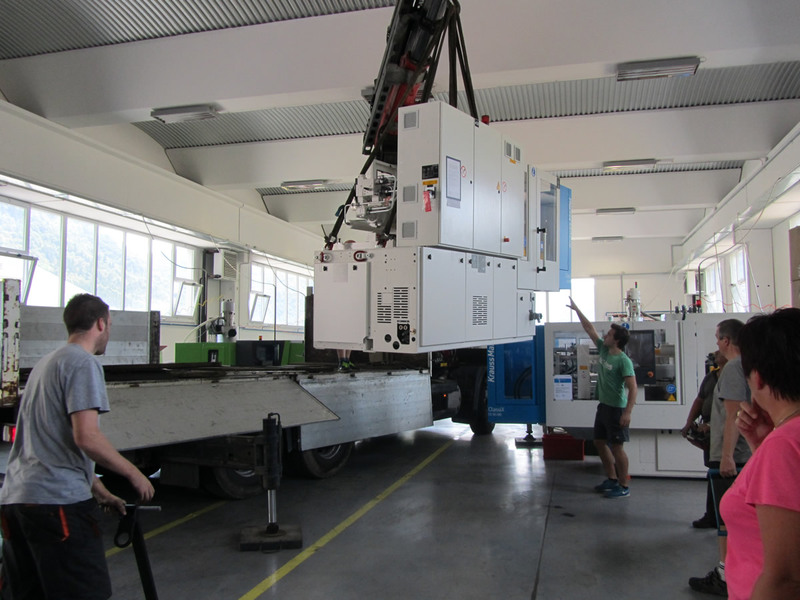 Long name of the company: Predelava termoplastov VARSPOJ, d.o.o.